AWAKE is crafted to support states of alertness and high energy. Give yourself a potent WAKE UP call without the “coffee crash”. 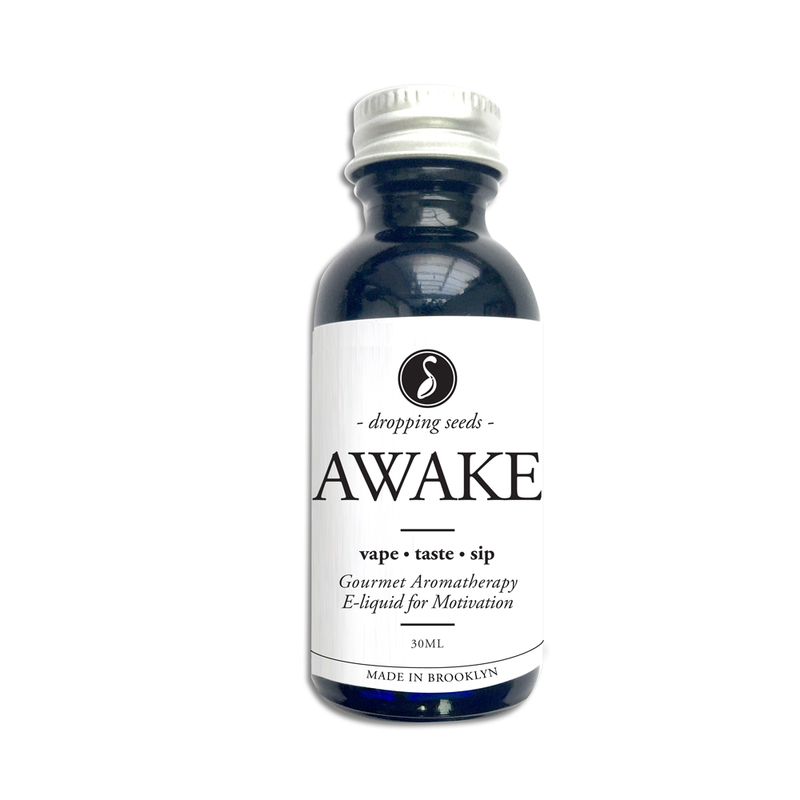 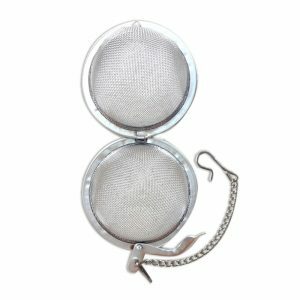 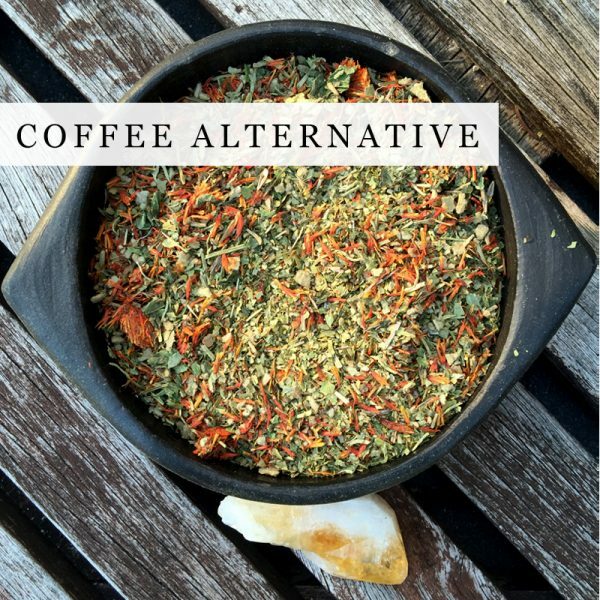 AWAKE is a nourishing coffee alternative and overall tonic to keep you going and the toxins out. 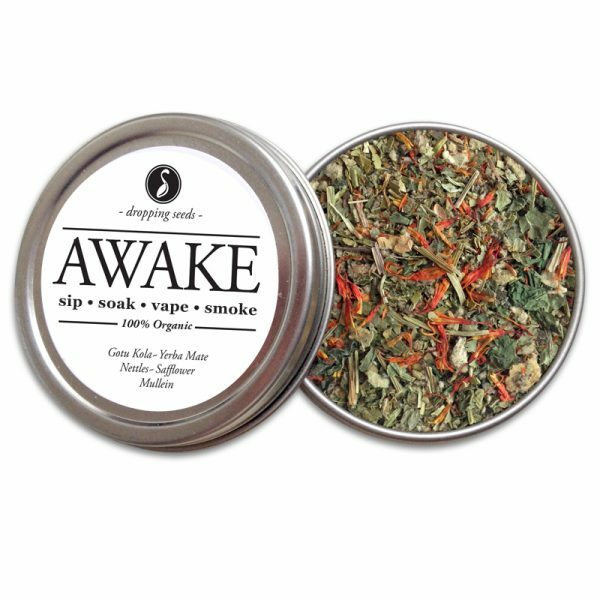 Choose AWAKE as your desired state and enjoy! 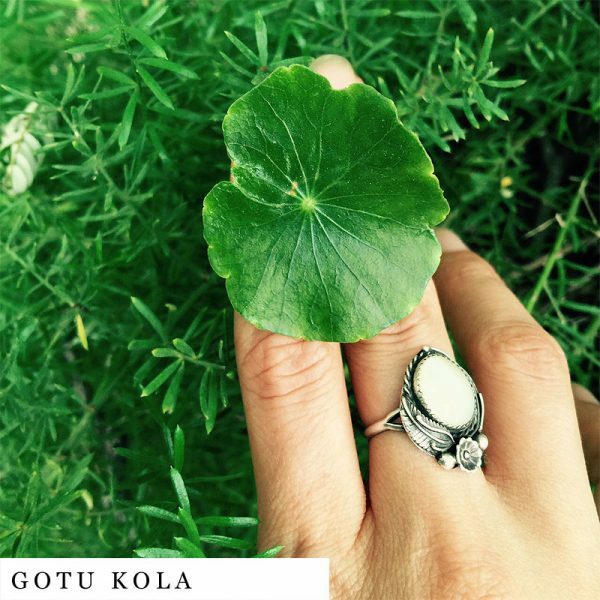 Gotu Kola -centella asiatica-* Strengthens the adrenal glands and cleanses the blood aiding in memory. 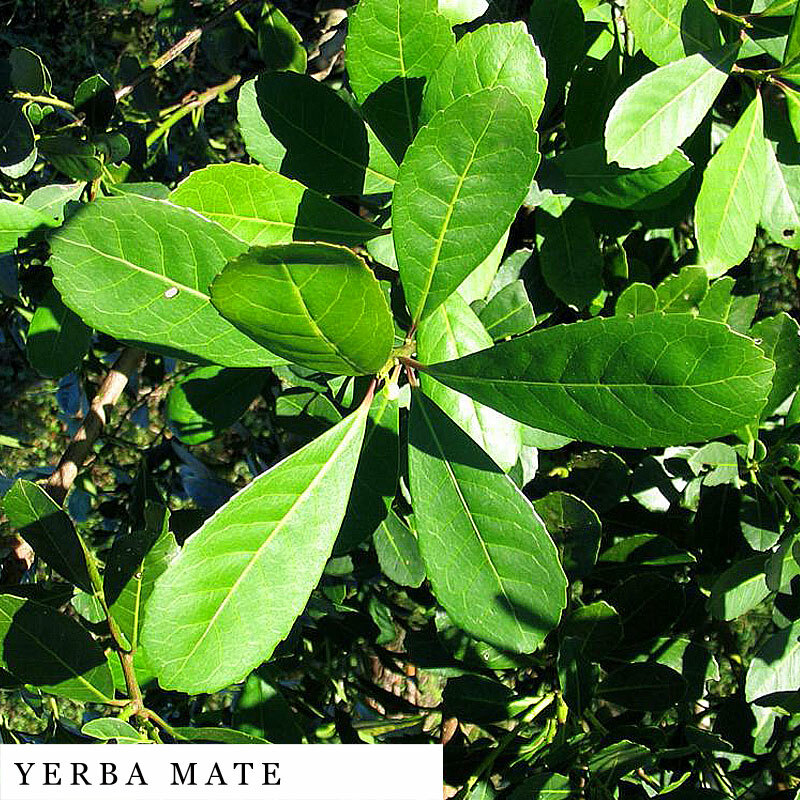 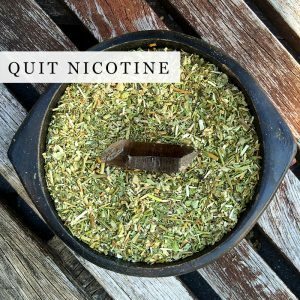 Yerba Mate -ilex paraguariensis- Used by the ancient Indians of Brazil and Paraguay, taken as a daily stimulant known to enhance memory, increase energy and stimulate health. 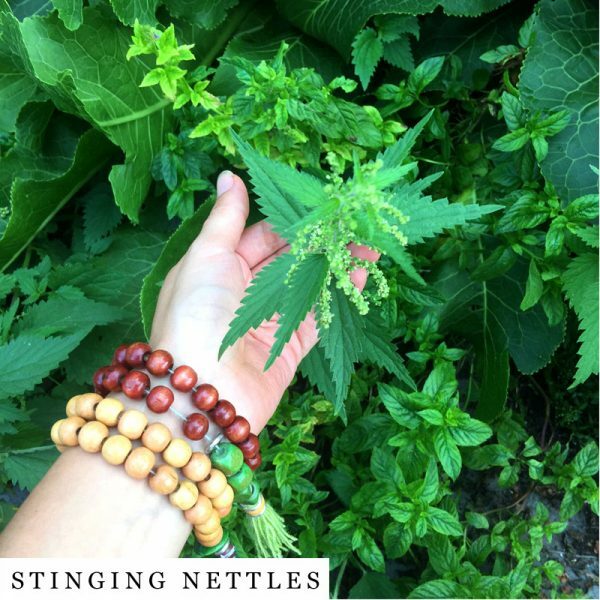 Nettles -urtica dioica- Innumerable health benefits including stimulating the lymph system to boost immunity. 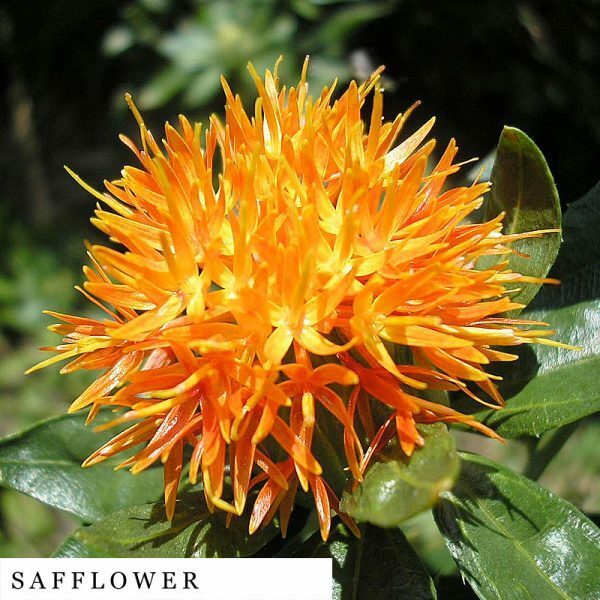 Safflower -carthamus tinctorius-* Helps in invigorate the blood and release stagnation. 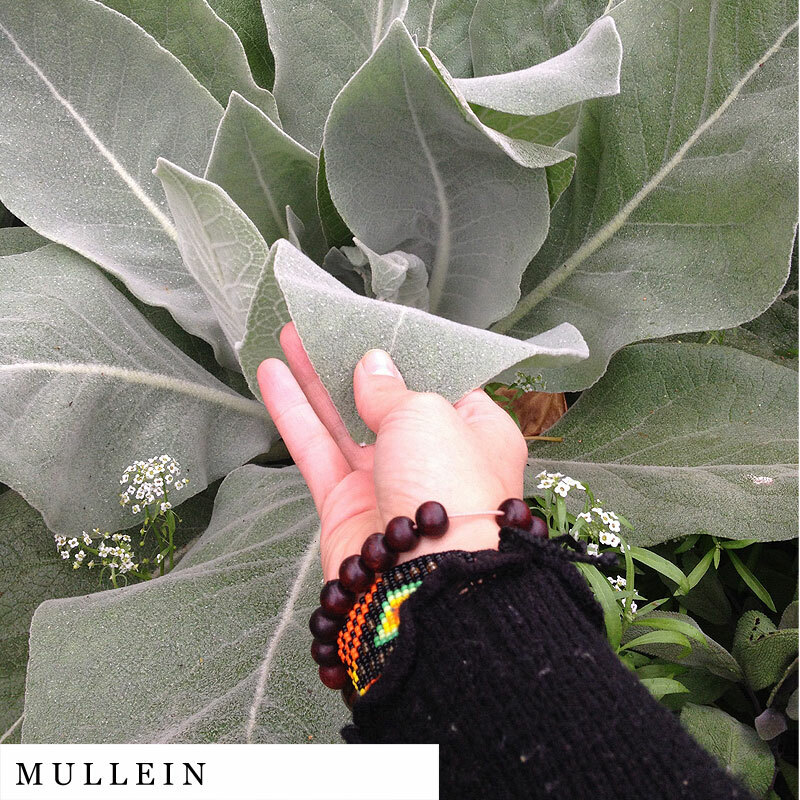 Mullein -verbascum thapsus- Reduces the amount of mucus that is produced by the body due to its expectorant and anti-bacterial properties. 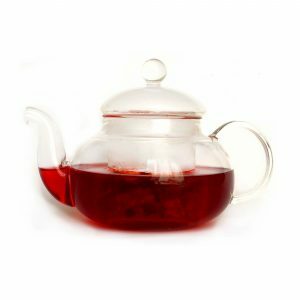 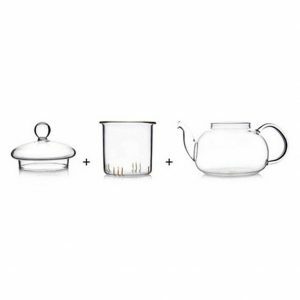 It IS pretty yummy as a tea if I may say so myself, & I’m so glad its made a difference in the quality of rest for you both. 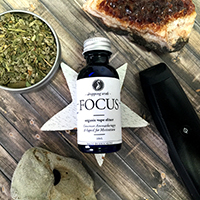 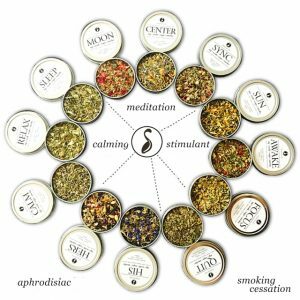 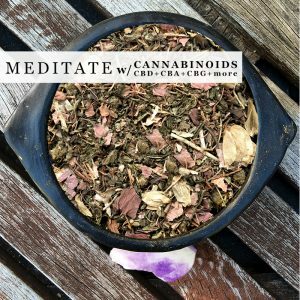 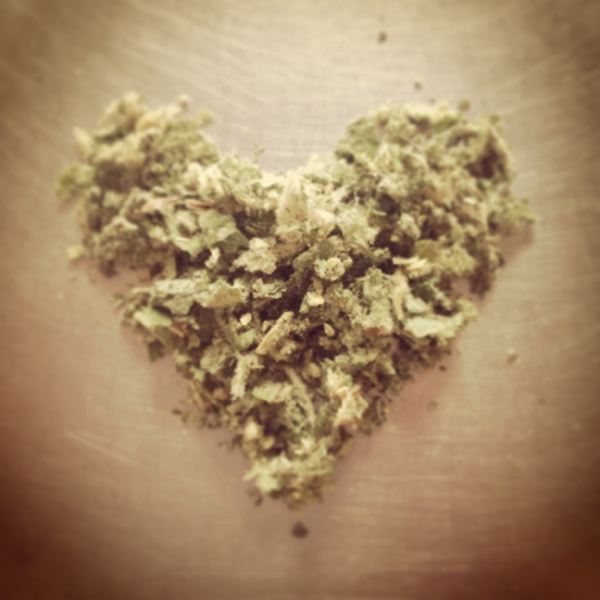 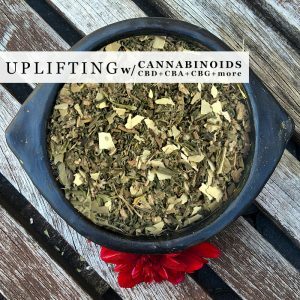 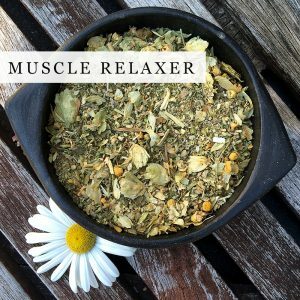 These herbal blends are a Godsend for my pain management, meditation, and medical needs!! I already have my mother hooked! AWAKE is our answer to too much coffee! 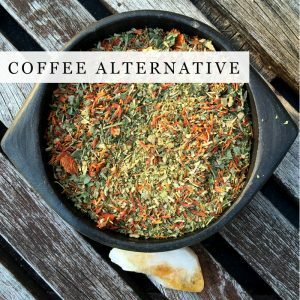 Being a family-owned, home-run business with two toddlers, you best believe we need a little push to get things done. 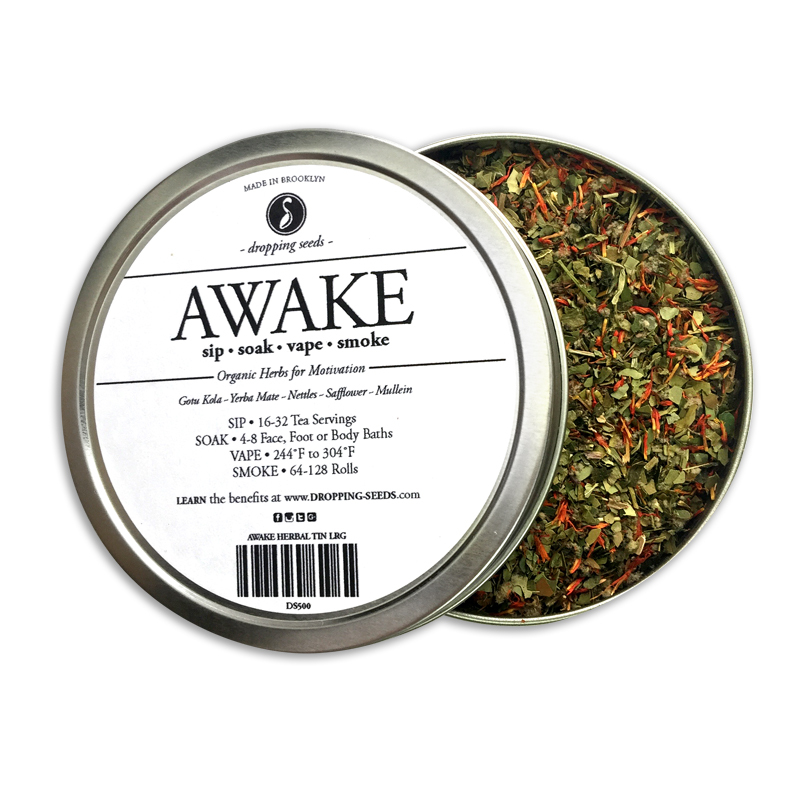 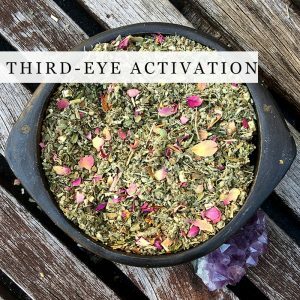 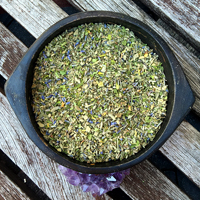 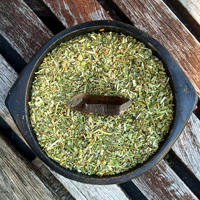 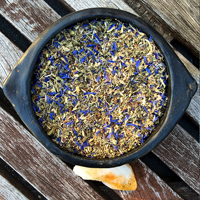 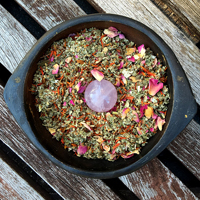 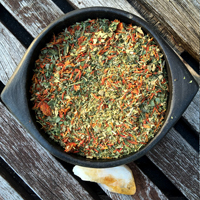 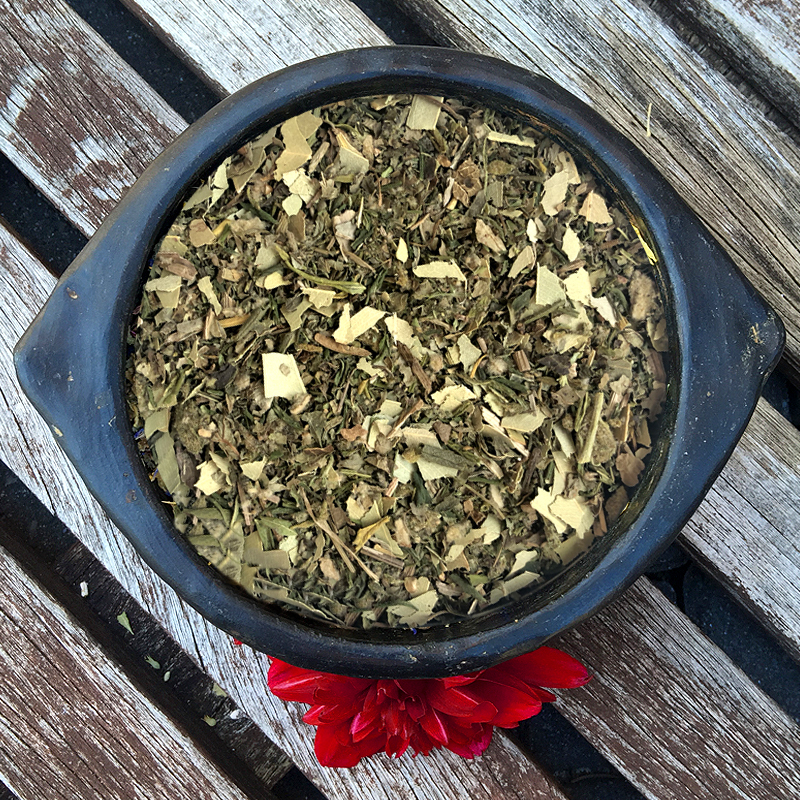 The herbs chosen for AWAKE get the blood going (Safflower & Nettles) and stimulate various vital systems in our body (Yerba Mate & Gotu Kola) to give us that push out of stagnant energy.